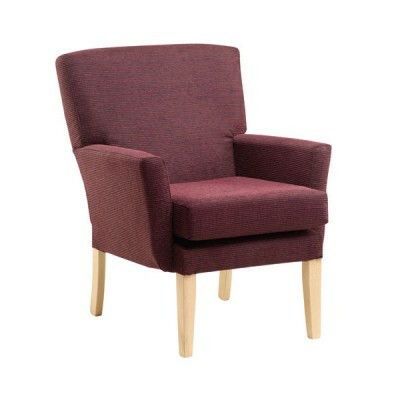 The Arizona, a popular chair range for the Healthcare sector. 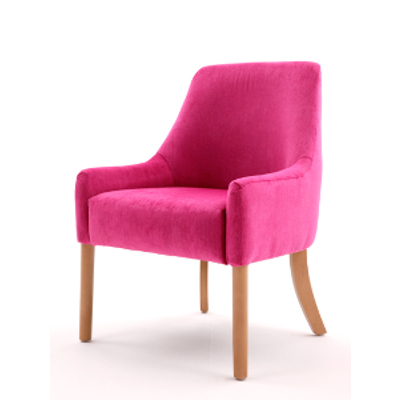 Manufactured by us with Anti-..
With its modern universal style the Folkestone is durable, comfortable chair; suitable for healthcar.. 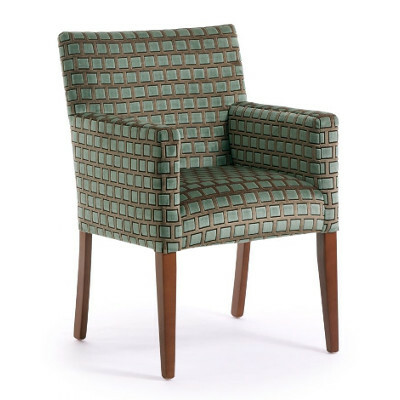 The Geneva is designed to sit well with round taper leg coffee tables and cabinet furniture. 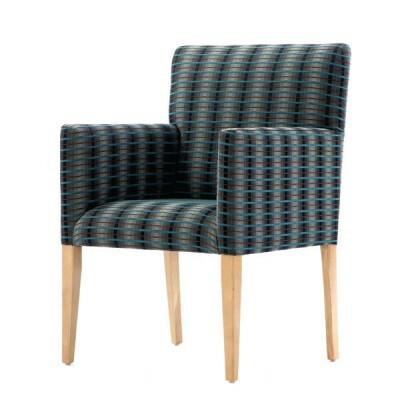 I..
Classic style with a modern twist the Grosvenor comes in a variety of styles to suit all rooms, whet.. 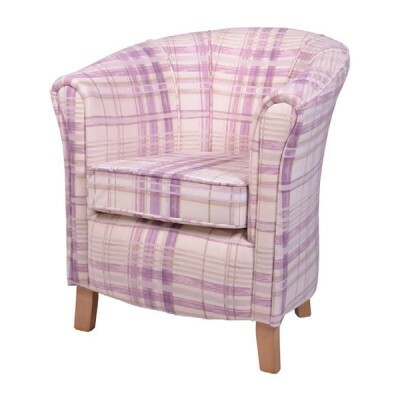 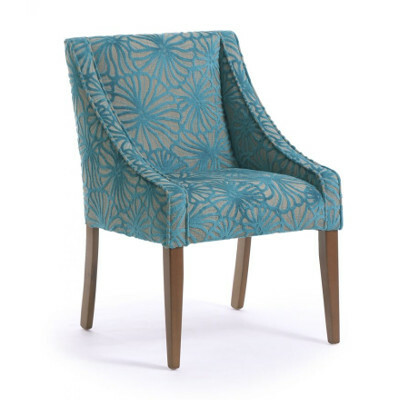 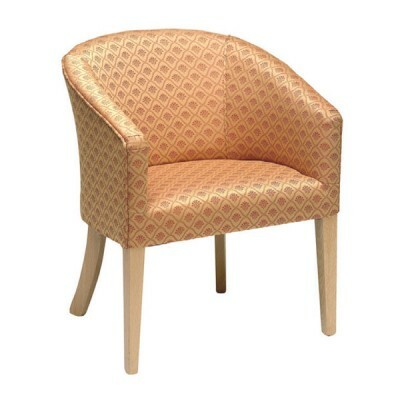 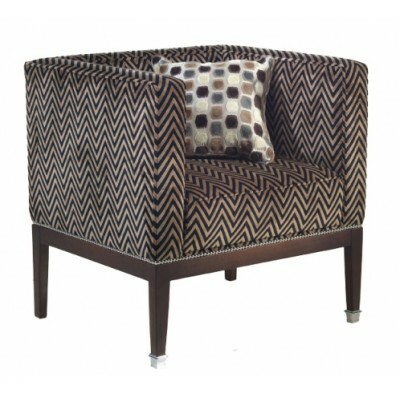 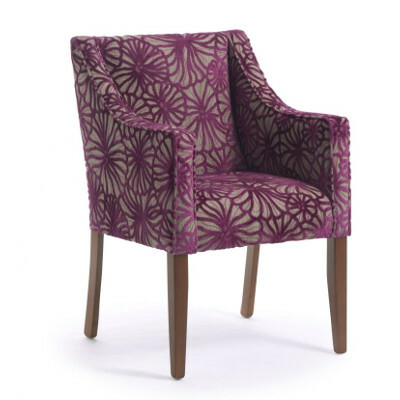 The Humber is an exemplary tub chair style which will will suit any lounge, dining or reception area.. 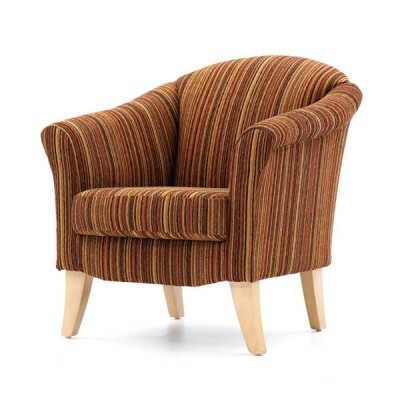 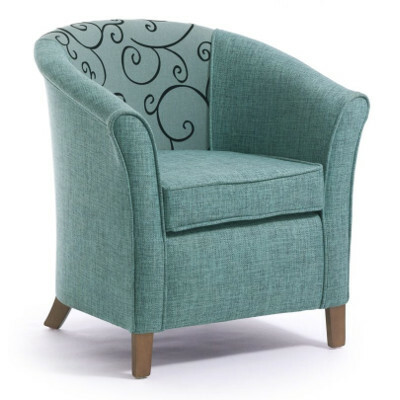 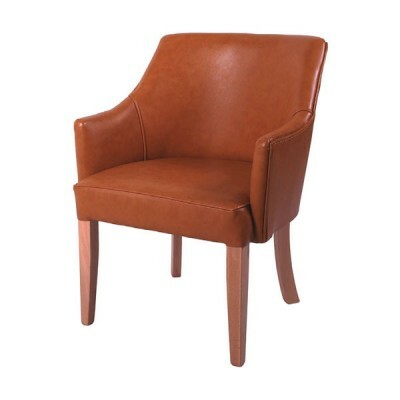 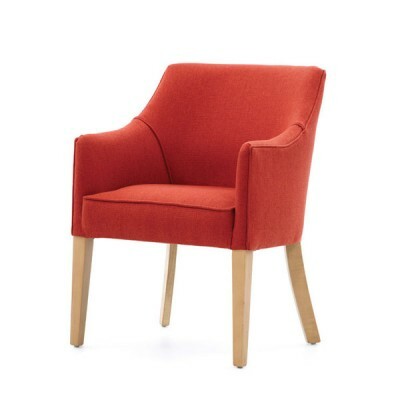 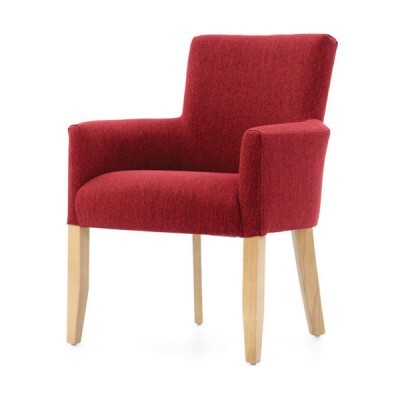 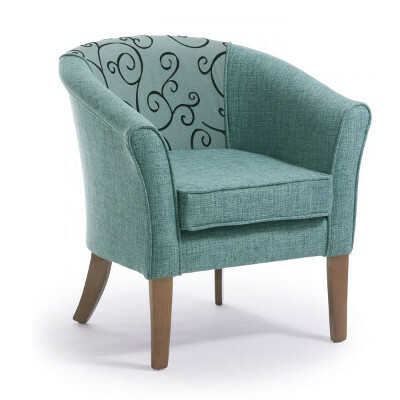 The Kansas is smart and classic, tub style arm chair fit for any lounge, dining or reception a..
A poplar choice with our Healthcare and Hospitality customers the Lancaster is a versatile, sm..